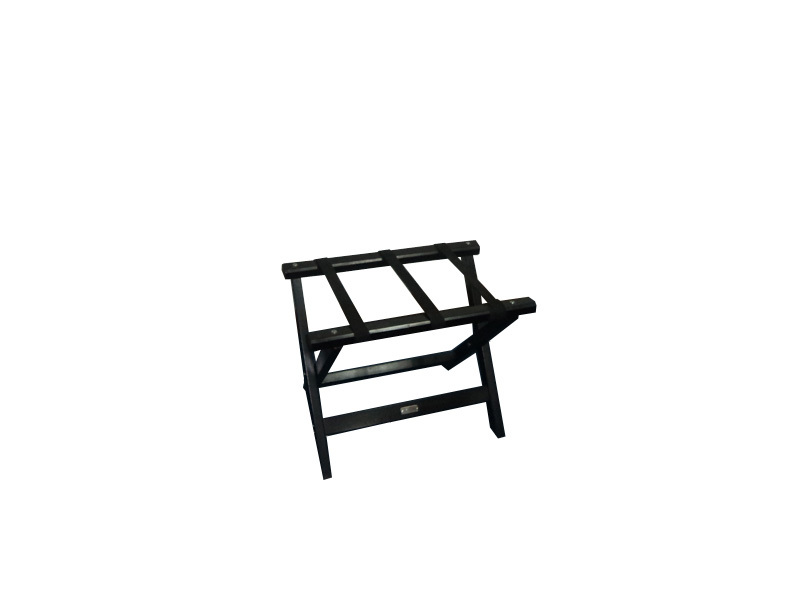 DESCRIPTION : A foldable luggage rack with a wide top of 25" x 16" provides the surface to hold your luggage. Can fold up to save space while not in use. 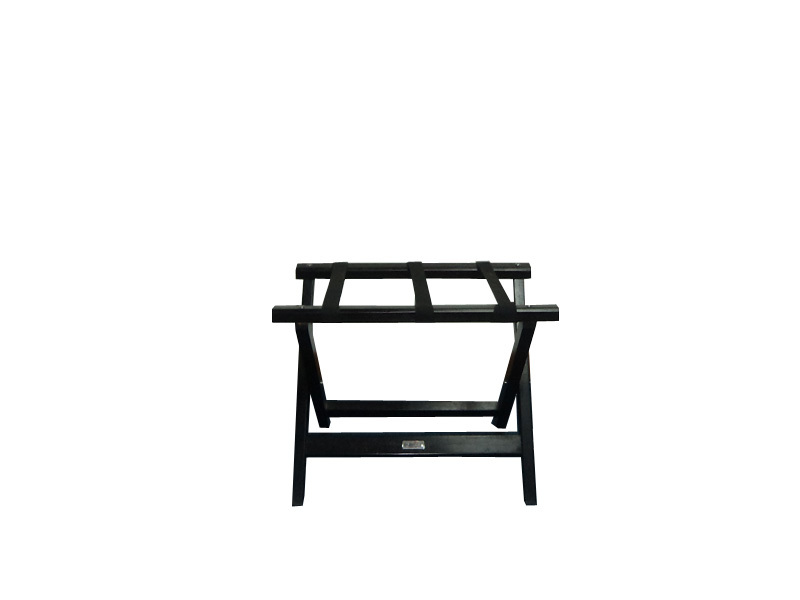 Made of solid wood with solid brass fitting in chrome finish. Capable of holding luggage up to 50kg. A convenient and cost effective solution to every hotel room.